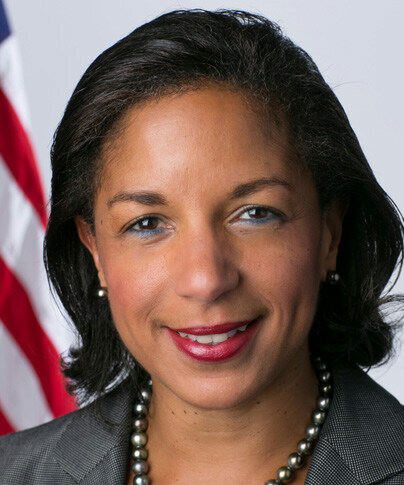 Netflix, Inc., the world’s leading Internet-service company, has named Susan M. Rice, former Ambassador to the United Nations and former U.S. National Security Advisor, to its board of directors. “We are delighted to welcome Ambassador Rice to the Netflix board,” said Reed Hastings, Netflix co-founder and CEO.Rice said she was thrilled to join the board of Netflix. She described the business as a cutting-edge company. Rice has a strong resume. From 2013 to 2017, she directed the National Security staff, chaired the Cabinet-level National Security Principals committee which provided the daily national security briefings to President Barack Obama. 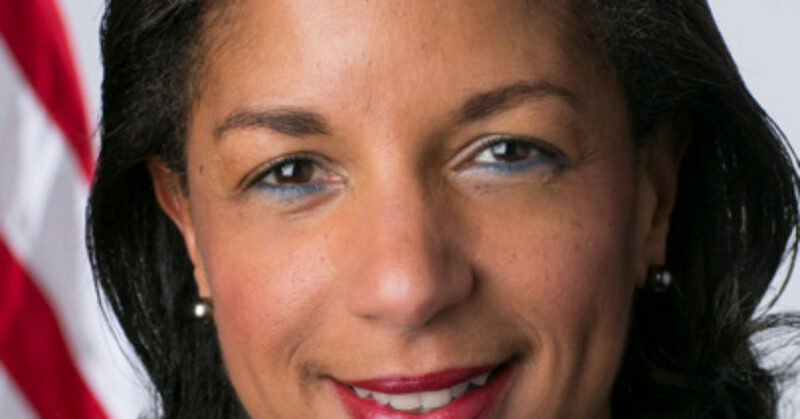 Ambassador Rice received a master’s degree and a doctoral degree in international relations from New College at Oxford University, England, where she was a Rhodes Scholar. She and graduated with a BA in History with honors from Stanford University. Rice is a native of Washington., DC.